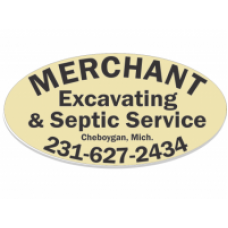 Make your company stick out with a unique oval-shaped car magnet! 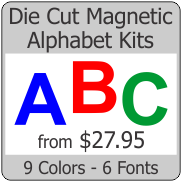 Our magnets are printed on VINYL not laminated paper. They can be used outdoors for 3-5 years! A recent nationwide study has shown that the average American spends more than 100 hours a year commuting to work alone. Every year each person passes millions of other drivers. Our magnetic signs are an excellent way to tap into this advertising opportunity and raise the visibility of your company for an unbeatable price. 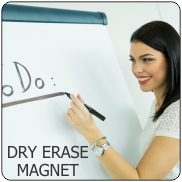 Because they're removable and reusable, magnetic car signs are great for those who want a temporary advertising solution. 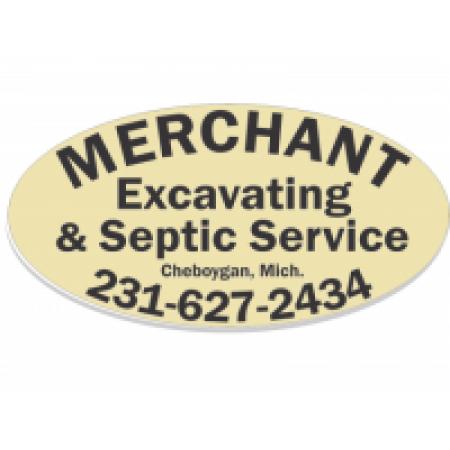 Decorate your entire fleet or single company vehicle with your own business brand today and slap on a couple of Deluxe Magnetic Car Signs from DiscountSignShop.com, but first make sure you're ready for the many new clients you're sure to receive with these attractive signs! Your size not show? We can make any size - Just ask!